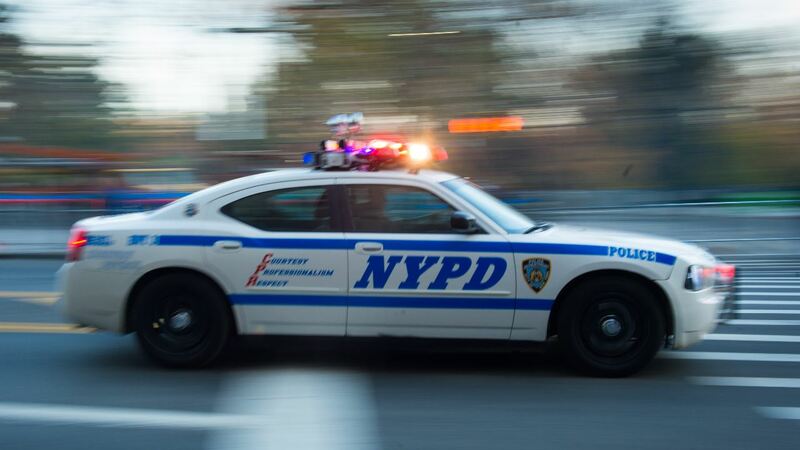 JACKSON HEIGHTS, Queens (WABC) -- An off-duty NYPD officer was arrested after he struck a 13-year-old boy with his car in Queens, checked to see if the boy was OK, then left the scene. On Tuesday morning, David Walker, 36, hit a teen on 93rd Street and Jackson Mill Road with his car, police said. Walker got out of the car and checked on the boy, asking him if he was OK, according to the New York City Police Department. He offered to give the boy a ride home, but the boy declined. Police said Walker drove away. The boy sustained a minor injury to his foot and was later taken to the hospital. Police charged Walker with leaving the scene of an accident.